The Library of Congress today named Philip Levine as the eighteenth U.S. 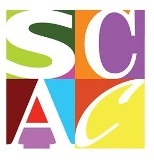 Poet Laureate Consultant for Poetry for 2011-2012. He will assume his duties on October 17 with a reading at the library’s Coolidge Auditorium. Levine succeeds W.S. Merwin. 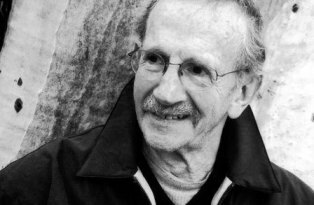 "Philip Levine is one of America’s great narrative poets," Librarian of Congress James H. Billington said in a press release issued by the library. "His plainspoken lyricism has, for half a century, championed the art of telling ‘The Simple Truth’—about working in a Detroit auto factory, as he has, and about the hard work we do to make sense of our lives." According to the Library of Congress, Levine is the author of twenty collections of poems, including most recently News of the World (2009), which The New York Times Sunday Book Review describes as "characteristically wise." Levine won the 1995 Pulitzer Prize for The Simple Truth, the National Book Award in 1991 for What Work Is and in 1980 for Ashes: Poems New and Old, the National Book Critics Circle Award in 1979 for both Ashes: Poems New and Old and 7 Years From Somewhere, and the 1975 Lenore Marshall Poetry Prize for Names of the Lost.